The decision of what to do with the ashes does not need to be made immediately. However, there are four main options which you will need to consider. You can keep the ashes at home or we can take care of them for up to one year. Our Funeral Home in Boscombe would ensure their safe keeping. Perhaps you might wish to scatter them at the crematorium (quietly by the staff or if you prefer, you can witness the scattering). Alternatively you can scatter them in a place that is special or meaningful to you. Examples would be the beach, forest, river or at sea. They can also be buried in a new or an existing family grave. A small amount can be taken to be made into a diamond which can then be set into a necklace or ring. 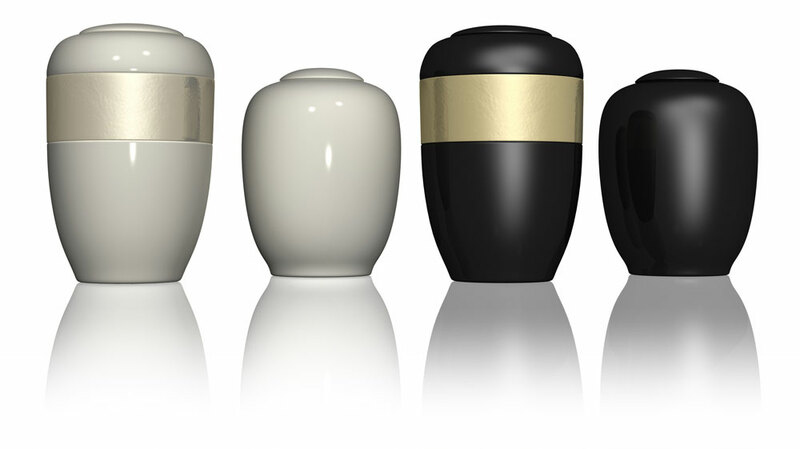 You can purchase cremation jewellery which will see a small amount of the ashes placed into it. There is a company that can place the ashes into fireworks allowing you to organise a special farewell event. There is a glass works which specialises in which has a small amount of ashes added. They can provide glass pendant necklaces, paperweights, vases and many other products. We can provide display clocks that have a compartment in the back to display them discreetly. We can supply elegant garden memorial. When you meet with us we can discuss the options with you. If you have any questions in the meantime you are welcome to contact us.